both cards are super cute, great job! Ladies your cards are so Pretty. 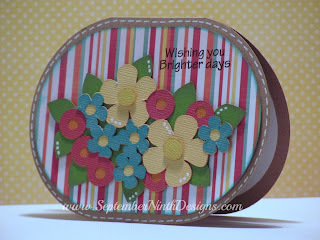 Ruthie love the flowers and Raven beautiful colored image love the papers you used on both. Adorable girls!! Ruthie I love the flowers!! And Raven the layout of yours is sooo cute!! 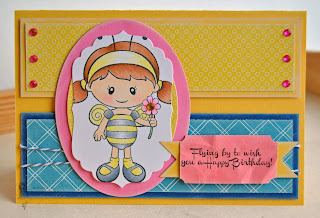 very cute cards.Love the spring colors. Love your cards! Thank you so much for sharing them.